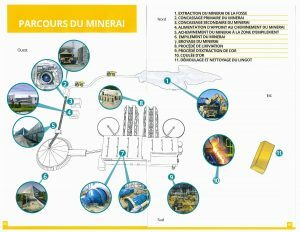 Canadian Malartic Mine casted its first gold brick in April 2011. 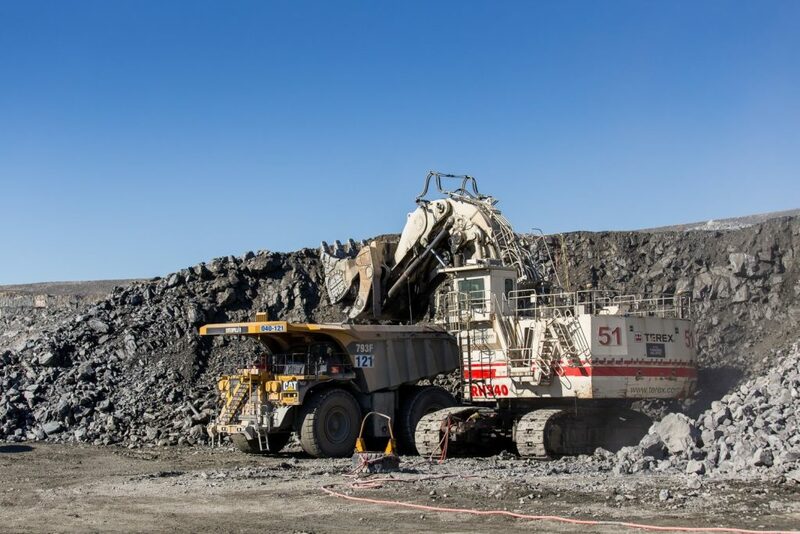 To break up the ore, three crushers were installed on the site. One of the buildings contains two of the largest cone crushers of the world. They were installed in 2012. Ore transportation trucks used by the mine have a capacity of 218 metric tons. They are fourteen metres long, eight metres wide and nearly seven metres high. A single tire is 4.4 metres high! The engine compartment is modified to reduce noises. All the exhaust pipes are replaced by more efficient one. In addition, a rubber mat is fitted inside the bucket to absorb some of the noise during the filling process. Shovels are used to fill these trucks with ore and a single bucket can hold up to 60 tons of rock. Some of these diesel-powered shovels have been converted to electric. For drilling purposes, the mine uses Pit Viper dilling machines. They can be used on flat terrain and can drill up to 70 metres deep. The drills are equipped with a water injection system, which helps to reduce the emission of dust during drilling. Watertank truck, each with a capacity of 18,000 gallons, are also used on the site to water down the roads. 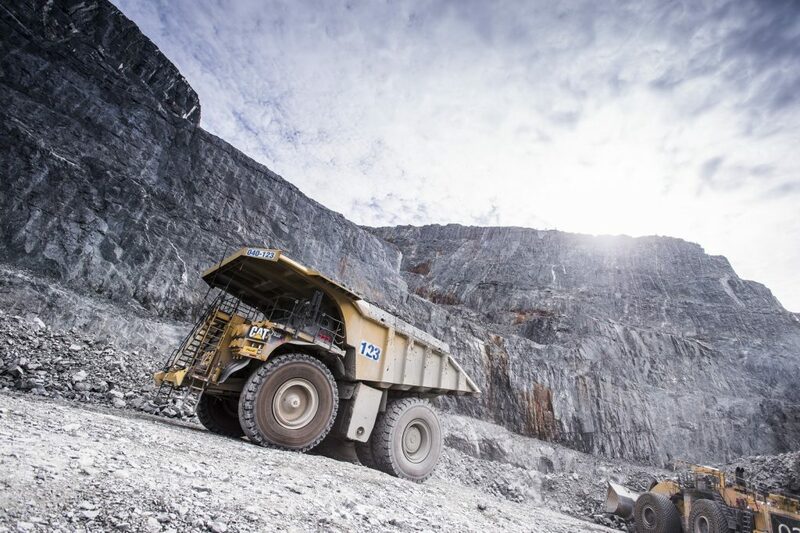 The majority of operations in a open-pit mine, which involves mostly: driving trucks, operating heavy machinery, and processing the mineral at the mill. Employees are now referred to as operators rather than miners. 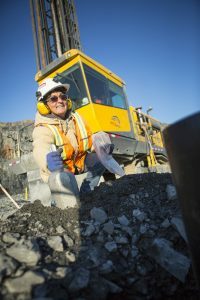 Canadian Malartic Mine: From Rocks to Gold Bar.